At Kresge, we recognize that the kitchen is the heart of the home. Kresge Contracting has worked with homeowners like you for nearly 30 years to design and build custom kitchen solutions in the Central Ohio area. 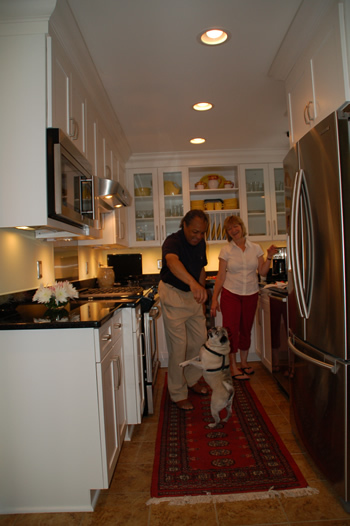 Mark Kresge, owner and Certified Kitchen Designer, will work with you to design your kitchen with the greatest concern for your needs and goals. Prior to starting your project, you will be assigned a Project Manager. Your Project Manager is responsible for all job site production, from start to finish. He will keep you updated with the status of your project, answer any questions or concerns you may have during construction, respond to any problems that may arise unexpectedly, and so forth. 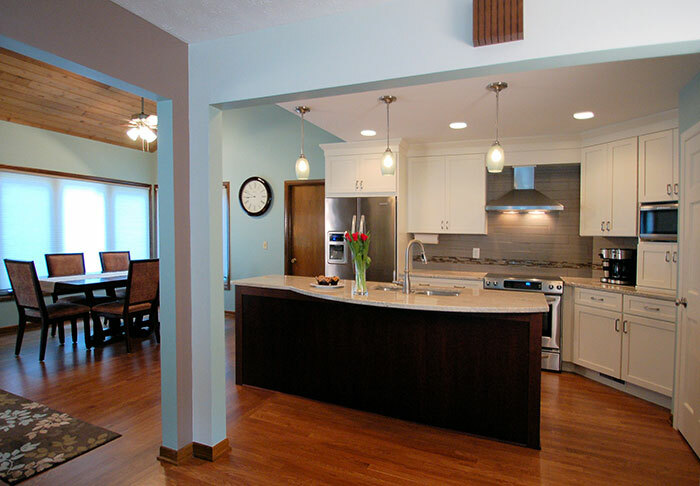 Why Choose Kresge for Your Kitchen Remodel? Your kitchen should reflect your needs, your vision, and your budget. If you are looking for excellent craftsmanship, personalized service, high-quality products, complete customization, less stress, and a well-managed remodeling experience, then call us at the number above. We look forward to working with you to make your dream kitchen a reality. Click to see examples of our work in our kitchen portfolio!